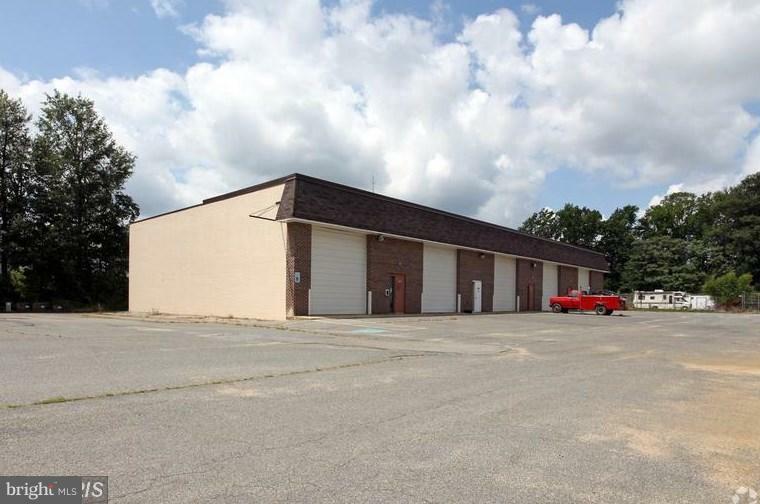 PRICE REDUCED: R&D/Flex space located in Heart of Waldorf off of Leonardtown Rd (MD Route 5). 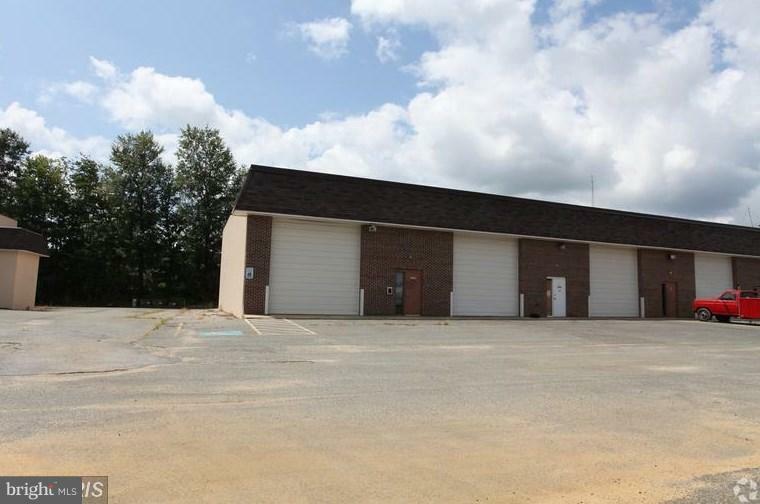 Floor plan includes multiple offices, break room with kitchenette, bathroom and warehouse area with two (2) overhead door. Approx. 80% climate controlled space. 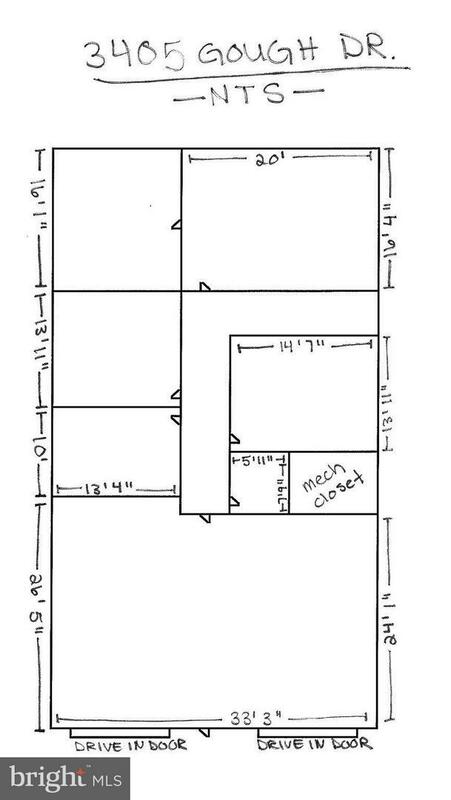 Tenant responsible for separately metered utilities and $400 annual parking lot fee.